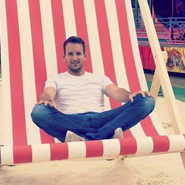 What started 10 years ago as "Touch Party", a student nightlife brand based in Reading, has diversified and expanded to produce a range of large scale events and pop-ups. "Very very reliable with a good constructive vision, always on time with quick turn around." Underground Music website showcasing different concepts from the electronic music scene. 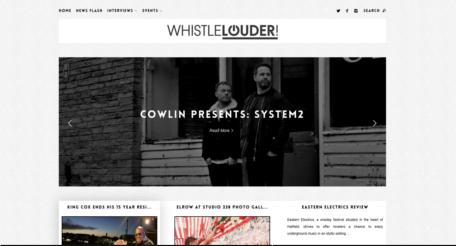 Electronic DJ, Cowlin, started his own brand 'Whistle Louder!' to create a buzz in the underground music scene. I had been contacted to help bring his vision to screen. You'll be seeing Whistle Louder! working alongside some of the biggest record labels, artists, as well as some of the biggest events across the world. 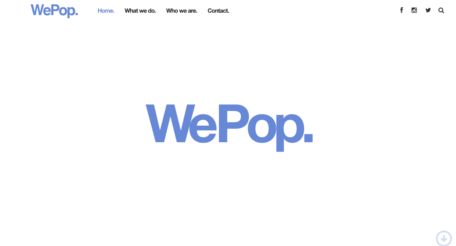 A very exciting project to revamp a creative duo's website to better showcase their work. 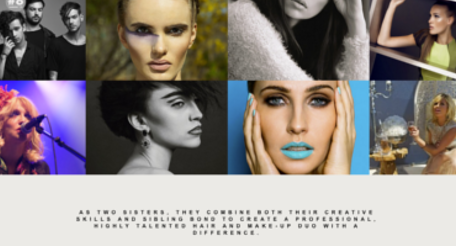 As two sisters, they combine both their creative skills and sibling bond to create a professional, highly talented hair and make-up duo with a difference. 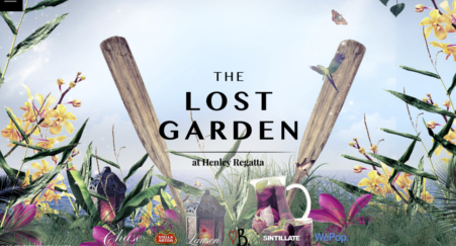 The Lost Garden is a large social enclosure located directly on the towpath at the rowing halfway point. Featuring 2 large nightclub/bar marquees and partnerships with some of London's best brands and operators, Champagne & Cocktail bars, Pop-up restaurants and a fantastic view of the rowing from our raised VIP terraces. 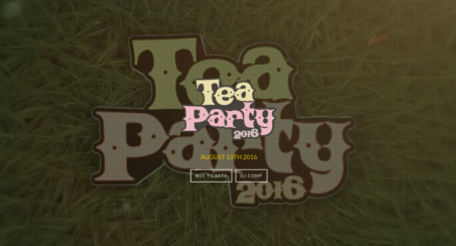 Also the team behind Ascot Tea Party, which has quickly grown into a pioneer of small-medium sized festivals in berkshire with previous headliners featuring DJ EZ, Hannah Wants, Jaguar Skills, DJ SKT, Toyboy & Robin and Roska. 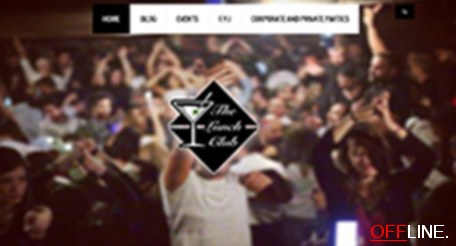 The Lunch Club team brings you range of daytime parties to suit every occasion and every music taste. Each unique event will include a range of delectable foods, great music from start to finish and open bar happy hours. Yes, you read that right. The Lunch Club tailors every event to be unique so that it ensures a revolutionary party experience for each and every one of our party-goers. 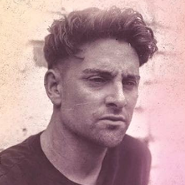 (Website has since been stripped bare) A one day music festival in the heart of Royal Berkshire with previous headliners including DJ EZ, Hannah Wants, Jaguar Skills & more. We've worked with Taylor for some time now, using his services for all of our projects - and there is good reason for this. He's dedicated, quick and very helpful! Very professional service, yet personable. We will always carry on using Taylor. 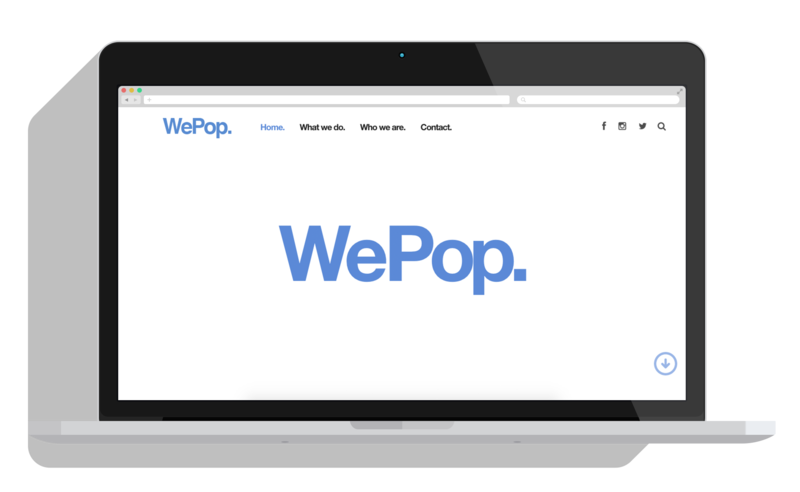 "Helped me massively with creating an amazing website for my brand which I never thought would have been designed in the way it is. Very very reliable with a good constructive vision, always on time with quick turn around."